July 26 marks the official release date of the new book by Iain S. Thomas, the poet behind the blog and book: I Wrote This For You. 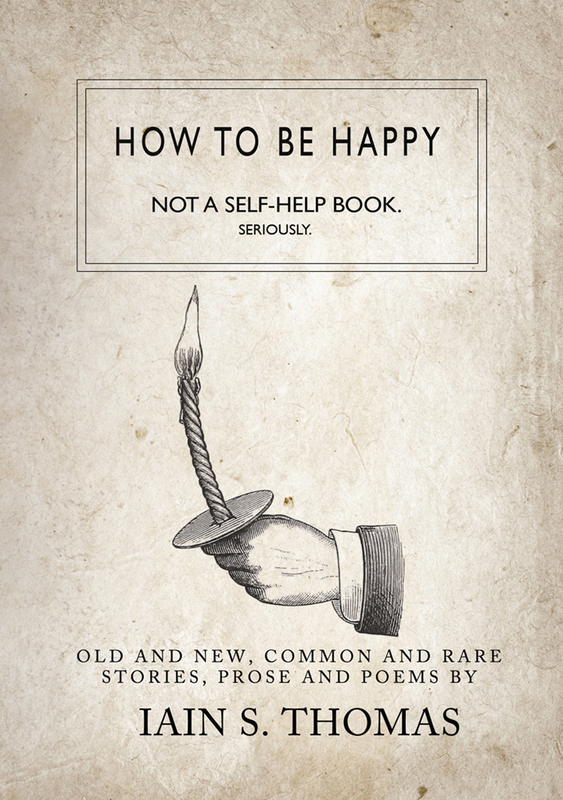 How to be Happy is a combination of Iain’s many creative talents wrapped up in a story of one man’s journey to publication. The story opens with an email from Iain’s publisher who is over the moon that Iain would like to publish a book on how to be happy since the self-help market is quite lucrative. What follows is a multi-platform struggle between publisher and author on creative differences and Iain’s internal struggle with what happiness really is, how to convey that to his readers and whether or not he really knows it. It’s an interesting journey into self-discovery and publishing told via short stories, poetry, emails, tweets, blog posts, magazine articles and sketches brought together with drafts of the book that our protagonist is attempting to write.